Red Vines is celebrating the 50th anniversary of its Red Vines Original Twist Trays by bringing back its drawing contest with lots of great prizes, including an educational scholarship or a vacation for four and the chance to have winning drawings featured on the Red Vines tray packaging. 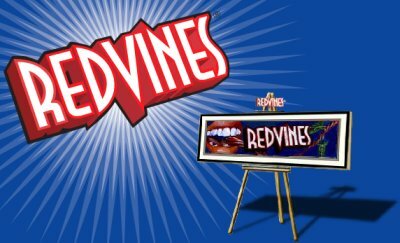 Just create a Red Vines themed piece of art and you could win some great prizes! Take a look at the full contest details and reviews. You can also see some past winners’ artwork in the Red Vines gallery. There is some amazing artwork in there. I have been working on ruff copies the past two weeks for my entry :D I hope to get the scholarship!